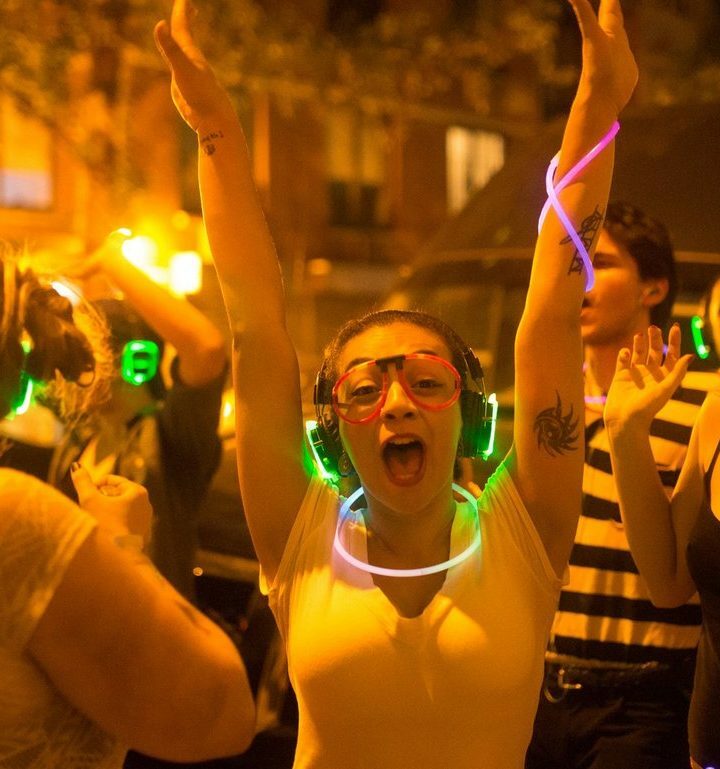 THE YOUTH CULTURE REPORT » What Is Silent Disco All About Anyway? Noise restrictions? Amplified sound ordinances? These are things of the past. Take back your musical freedom and throw an event anywhere your singing heart desires.